ManageGo vice president of business strategy Chaim Lowenstein told Technical.ly that the company does not intend to invest or hold the cryptocurrencies, but will instead immediately convert into fiat money. 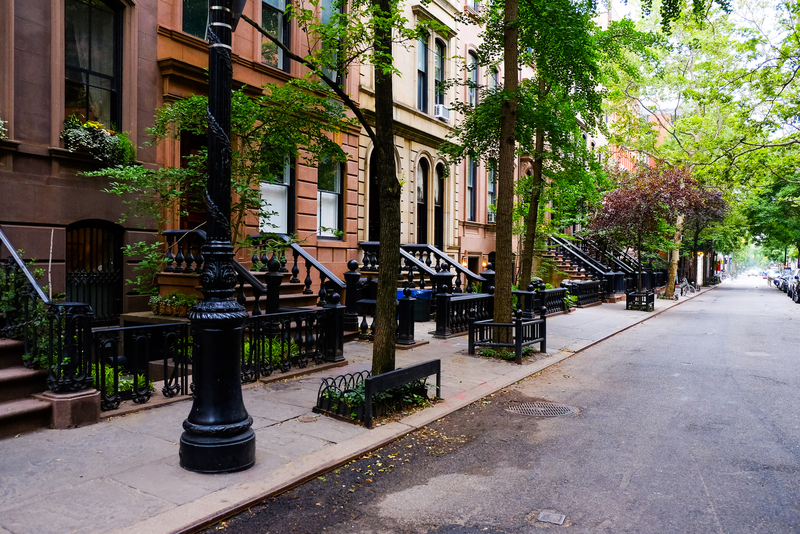 The New York-based company does not own any or manage any properties outright, but instead runs a payment and maintenance platform for landlords and tenants. Lowenstein said the company believes integrating cryptocurrencies will help it gain prominence, having realized there would be interest in the additional payment options after conducting surveys. “We thought this would be a next-level amenity,” Lowenstein said. While cryptocurrency-friendly rent programs are rare, earlier this year, Switzerland-based VisionApartments announced it would accept bitcoin as payments. Unlike ManageGo, that company only accepts the cryptocurrency at its own properties.